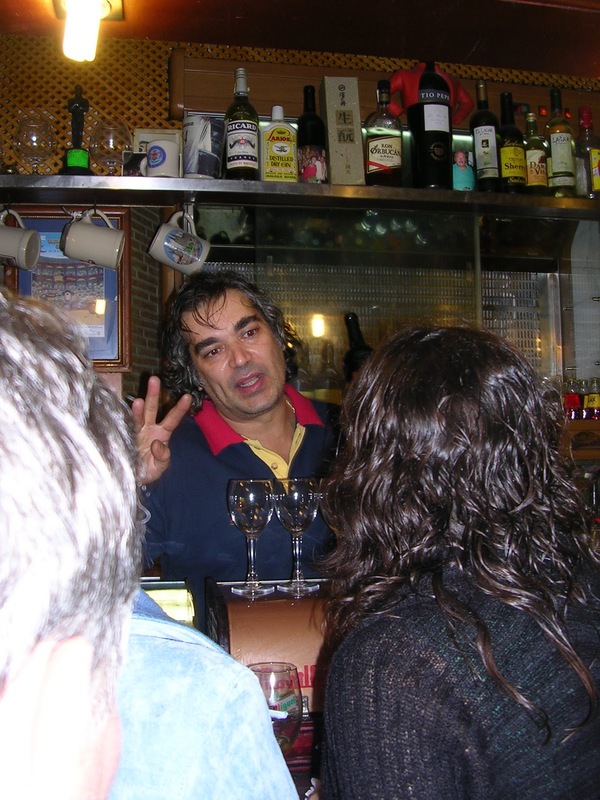 Looking for the history of olive oil in Spain? Bio notes of Ferran Adrià? 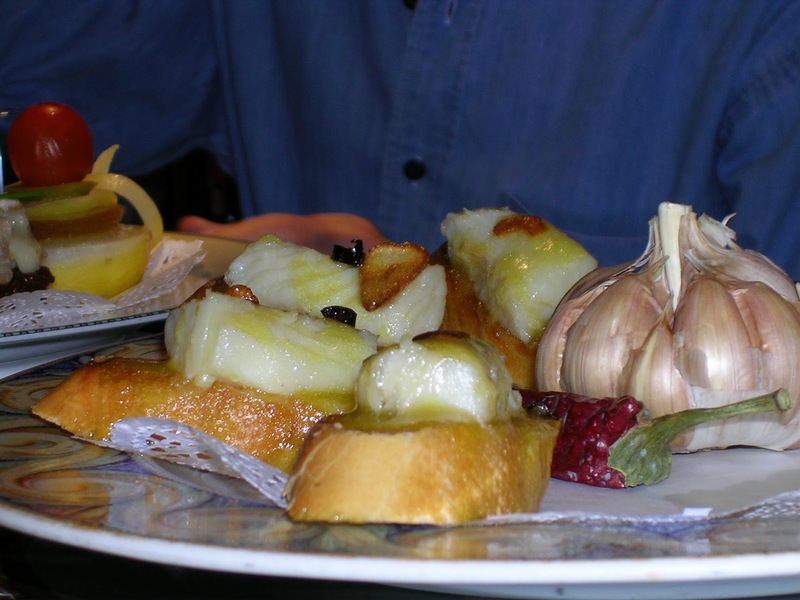 Where to eat tapas in New York City? 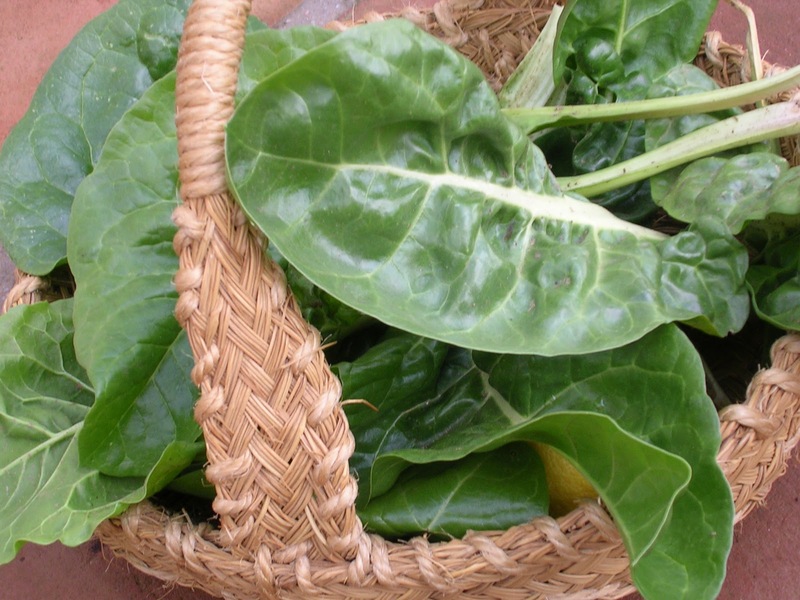 Want to import foods from Spain? 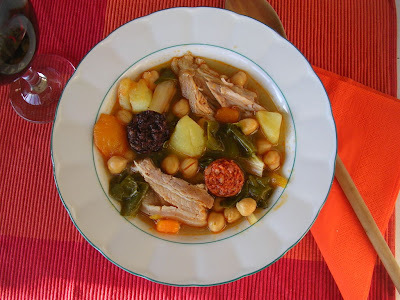 Discover how to make sofrito or escabeche? Looking to find ibérico ham on the hoof? You will find answers to all these inquiries and many more at this new interactive web portal, FOODS FROM SPAIN. 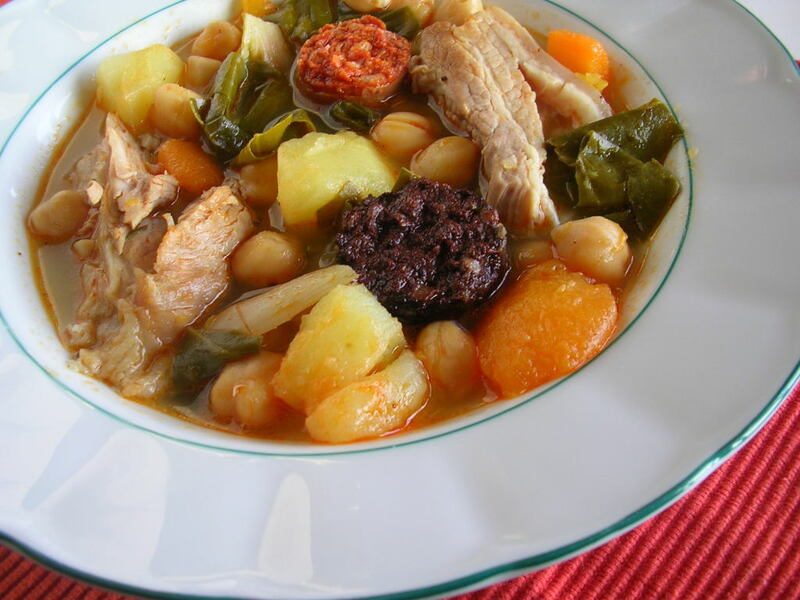 Sponsored by ICEX, Spain’s institute for foreign trade (a division of the Ministry of Industry, Tourism and Trade), the FOODS FROM SPAIN web site is mainly aimed at professionals in the food sector (importers, distributors, journalists, cooking schools, etc. 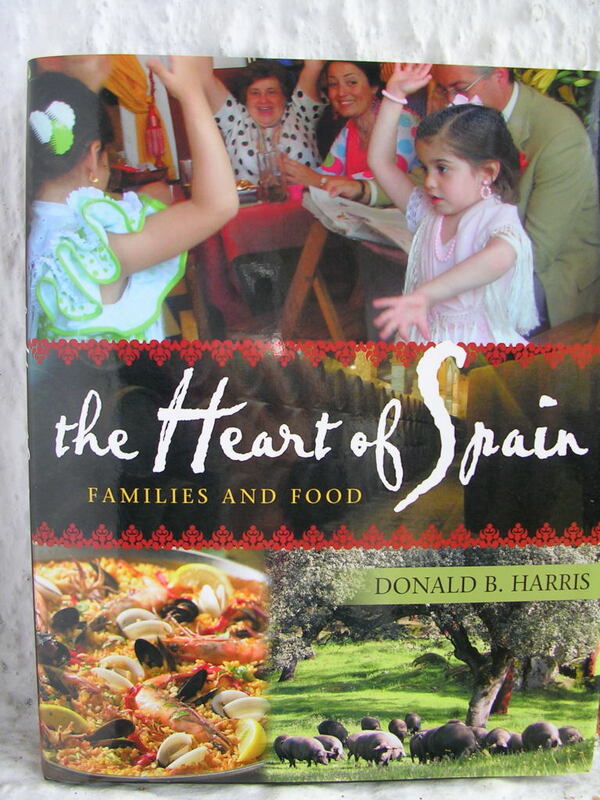 ), but it’s jam-packed with food stuff for absolutely everybody with an interest in Spain (yes, school kids, you’ll find everything you need for that report for Spanish class). Here are some of the features: calendar of food events—trade fairs, festivals, courses, gourmet summits (will you be attending Madrid’s Salon de Gourmets, April 11-14? ); a blog written by young interns from abroad training with Spanish chefs; news tidbits; tapa routes; recipes (cool feature: click to change measures from U.S. to metric to British imperial); glossary, from almadraba (term for tuna fishing in the Mediterranean) to zurito (short glass of beer in Basque-speak); who’s who in Spanish culinary circles (yep, I’m here, along with José Andrés, Ferran Adrià, Gerry Dawes, Karlos Arguiñano, Peter Kaminsky, Simone Ortega); a concise tourist guide to culture, geography, regional tourism. Some interesting FAQ: did you know that in 2009 Spain was the third most visited country in the world? Right next to the feature about avant-garde chef, Ferran Adriá (foams, liquid nitrogen, gelification), are links to articles about traditional cooking techniques, written by ME. 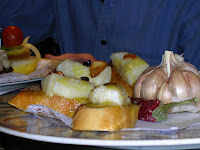 Here you will find everything about sofrito and escabeche. Click on “Shop, Travel, Dine” for tastings outside of Spain, "A Touch of Spain in New York by José Guerra and, within Spain, Tasting Tapas in Málaga, by Janet Mendel . 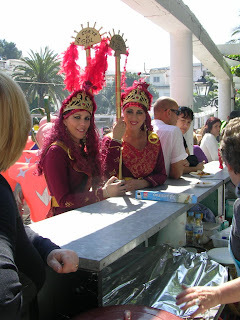 These photos are from my Málaga tapas tour. 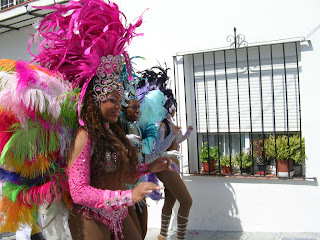 Hooray, Carnaval! 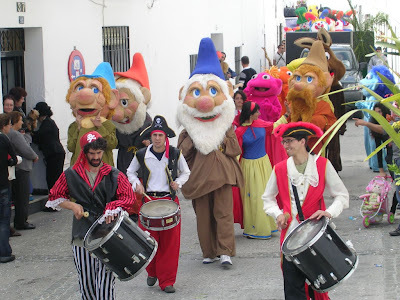 Cancelled two weeks in a row because of rain, today carnaval processions hit the streets in my village with raucous banging, ringing, singing and dancing. Carnavales are the pre-Lenten bacchanalia that, by the Church calendar, should have ended a week ago. 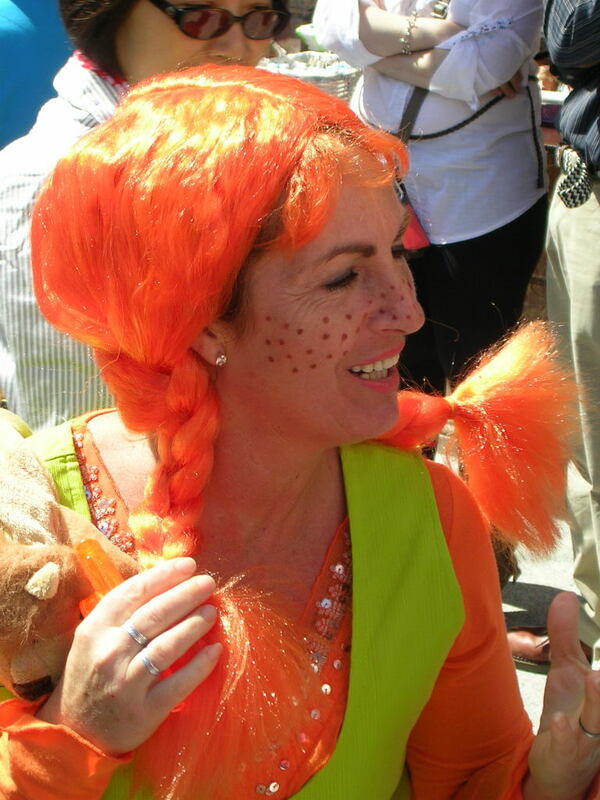 But, all that planning for costumes shouldn’t go by the wayside because of a few rainstorms! 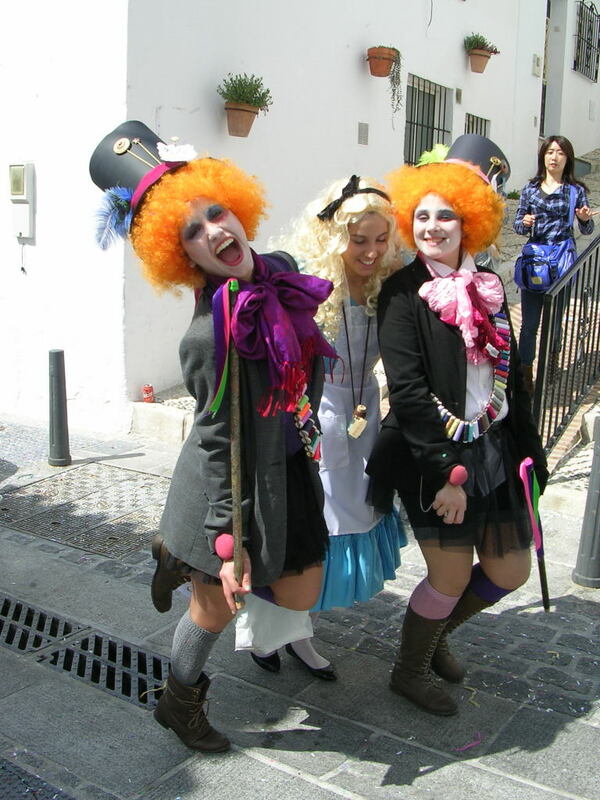 After the groups make their way through village streets, everyone congregates in the big plaza for more music, shenanigans, showing off and awards for best costumes. And, of course, food. 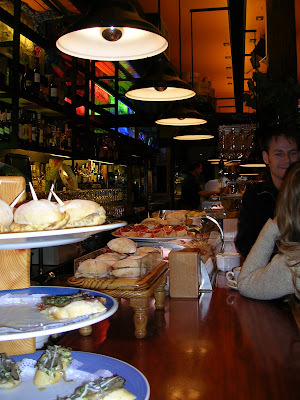 On this sunny afternoon a couple of bars are serving drinks and snacks. 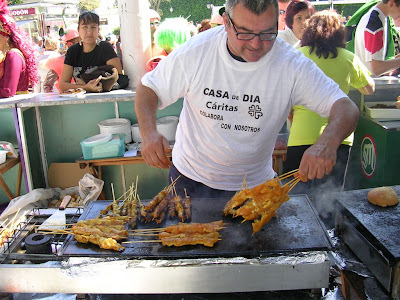 Pinchitos are spicy mini-kebabs grilled on a plancha. Also from the plancha are hamburgers and thinly-sliced pork loin placed on mini-buns and garnished with lettuce and tomatoes. 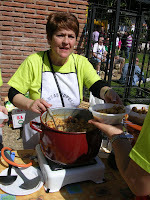 A huge paella gets a final garnish of shrimp before being served up to the crowds. 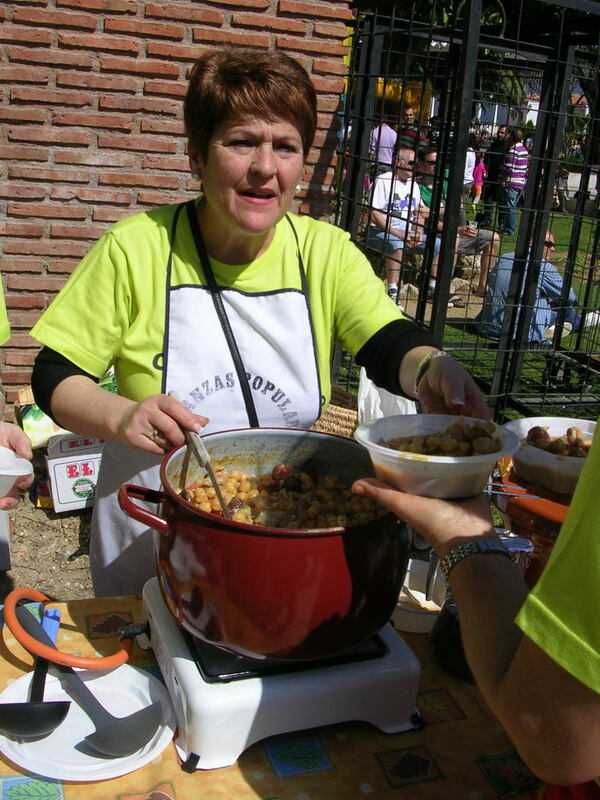 Another stall (this one in benefit of a charity) sells small bowls of potaje de callos, a tripe and sausage stew with garbanzos (the recipe is here). Exotic Moorish spices from nearby Morocco give the meat—usually pork—a lot of flavor. 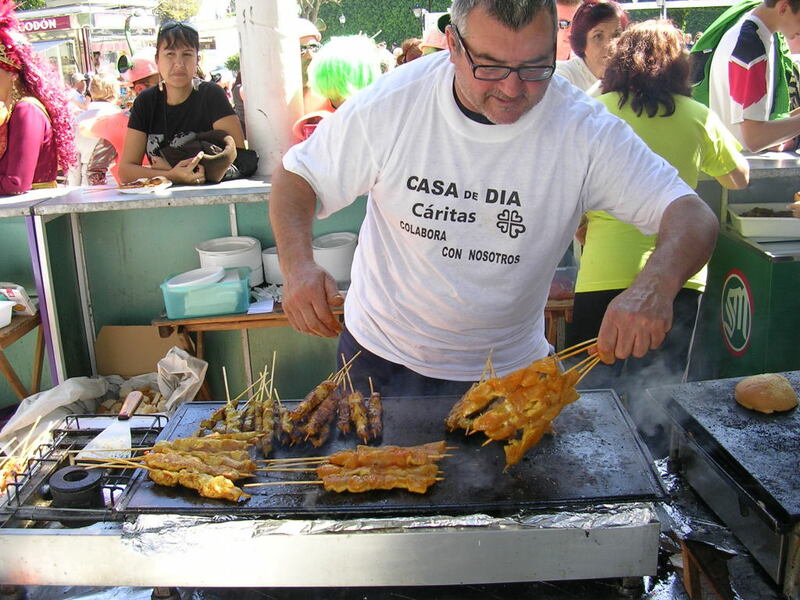 In Spain, spice vendors sell a ready-mixed blend, especia para pinchitos, pinchito spice, which contains lots of cumin, coriander, red chile, turmeric and ginger. If you can´t get the spice mix, use instead a spoonful of curry powder combined with ground cumin. The trick is to cut the meat into quite small pieces, so that it cooks in the few minutes it takes to brown. Thin metal skewers work best and can be reused. If using bamboo skewers, soak them first in water and take care that they don´t come in contact with the heated griddle. Combine the cumin and curry powder. Place half the cubes of pork in a non-reactive bowl and sprinkle with half the parsley, garlic, salt, spice mixture and lemon juice. Add remaining pork, then parsley, garlic, salt, spice and lemon juice. Marinate, covered and refrigerated, for 24 hours. Turn the meat 2 or 3 times. 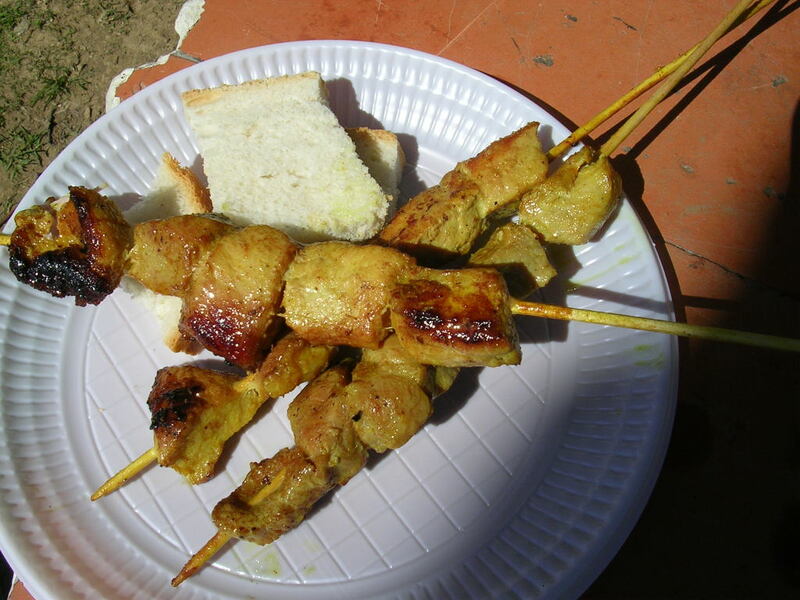 Thread 4 or 5 pieces of meat onto thin metal skewers. Cook them on a hot griddle, turning until browned on all sides, 7 to 8 minutes. 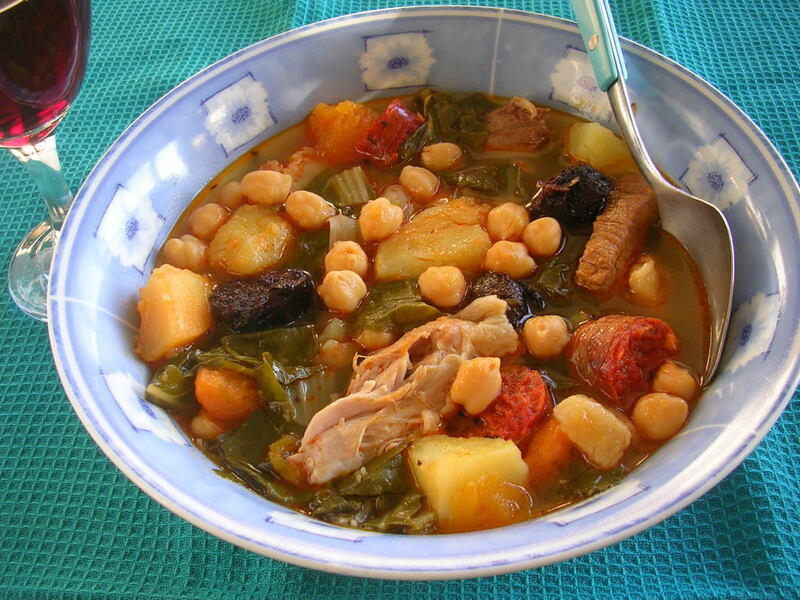 If you live in the US and have an interest in the food of Spain, you likely have heard of La Tienda, an on-line retail store that specializes in foods imported from Spain. Not so many years ago, before pimentón, chorizo, olive oil from Spain, serrano and ibérico ham became popular in many American supermarkets, La Tienda http://www.tienda.com/ was one of a very few places to find authentic Spanish products. 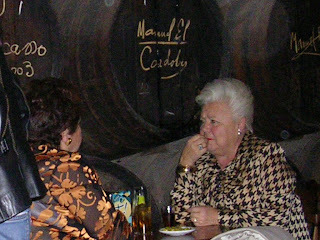 La Tienda is a family business that was founded in 1996 by Don Harris and his wife, Ruth. 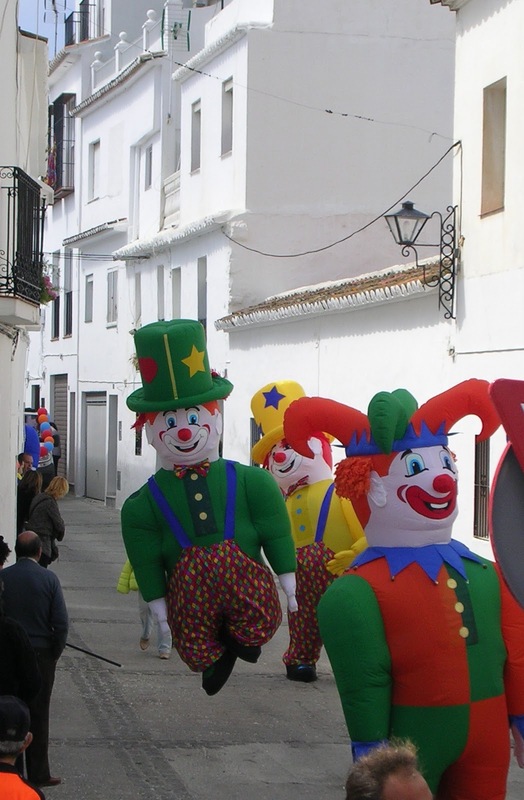 The couple lived in Spain with their children during the 1970s, in El Puerto de Santa María (Cádiz), when Don was stationed at the nearby naval base of Rota. 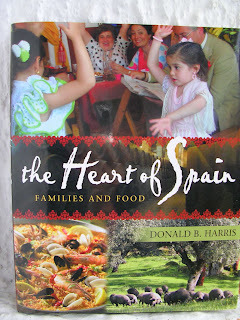 Explained Don, La Tienda was a way to share a taste of Spain as well as the country’s grace, warmth and traditions that have brought so much to the lives of their family. “Family is our focus,” Don writes on the web site. “Just as the family is central to life in Spain, we hope to share that emphasis with everyone we work with: our customers, our employees, and our vendors. And, of course, nothing brings a family together like a wonderful meal!” Two of their three sons also work in the business. All make frequent trips to Spain, renewing friendships and searching out products. There are no recipes in THE HEART OF SPAIN, so I selected a recipe from one of my own books, using a product from La Tienda. 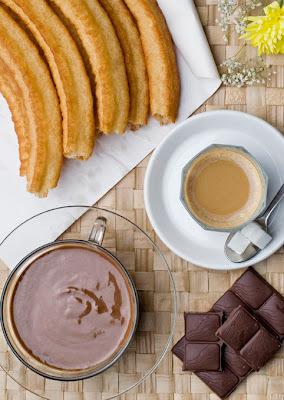 This is Chocolate a la Taza, thick drinking chocolate, often served with churros, fried strips of batter, for dunking. La Tienda sells Valor brand chocolate a la taza for making drinking chocolate. 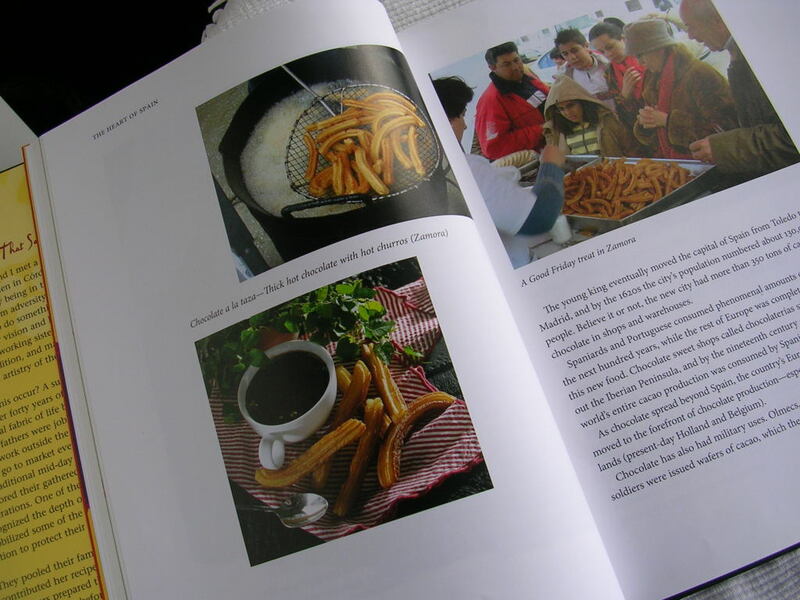 In his book, Don Harris relates the story of King Philip II, an early (16th century) aficionado of chocolate. The king, a pious Catholic, faced a dilemma: if chocolate was considered a food, then he would be deprived of it during Lent. But, if the Church classified chocolate as a beverage, he was within bounds, for beverages were not included in the rules of fasting. His confessor assured the scrupulous Philip that drinking chocolate was exempt from fasting requirements. 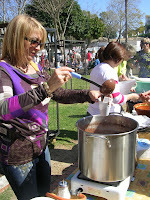 Chocolate continues to be a sweet and comforting delight during the otherwise austere Lenten fast leading up to Easter. The squares of chocolate already contain sugar and thickening. All you do is add squares of the Valor bar to milk, simmer it on the stove and stir occasionally until it reaches desired thickness. The thickness can be adjusted by the number of chocolate squares used and how long it is heated. On average, 2-3 squares per cup of milk and around 2 minutes simmering time produces a delicious mug of hot chocolate! This is more like liquid chocolate pudding than like cocoa. It’s thick enough to coat a spoon. 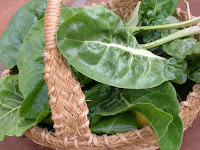 It can be prepared with water, milk or a combination. Break the chocolate into pieces and put in a pan with 2 cups of the water. Heat, stirring, until the chocolate is melted and smooth. Stir the cornstarch with 1 cup water until it is smooth. Return the chocolate to the heat. Beat in the milk, sugar and cornstarch. Cook, stirring constantly until the mixture thickens. Cook 2 minutes longer. Remove from heat and stir in the vanilla. Add additional sugar, if desired. Pour into mugs and serve. 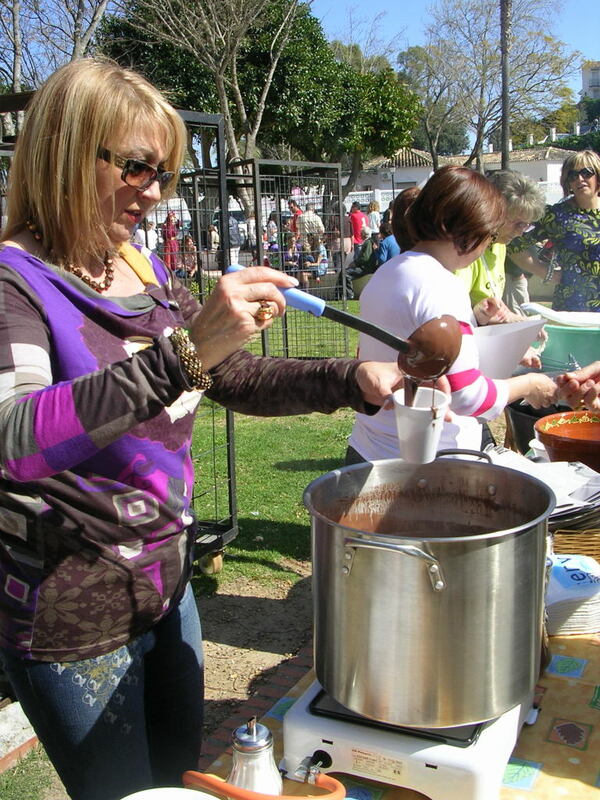 The chocolate can be kept hot in a double boiler over simmering water. It can be reheated in a microwave.